Sure you look young, but you are really an old timer at heart. Every day you wake up before the sun and enjoy a mediocre cup of coffee and the paper. Your ideal temperature inside your home is 78 degrees. You love to mow your lawn and rock a good cardigan. You enjoy spending Saturday evenings reclining in your lounger, reading a good book and your favorite past time is telling your little cousins how hard you used to have it as a kid. It sounds like you’re an old soul trapped in a young body. 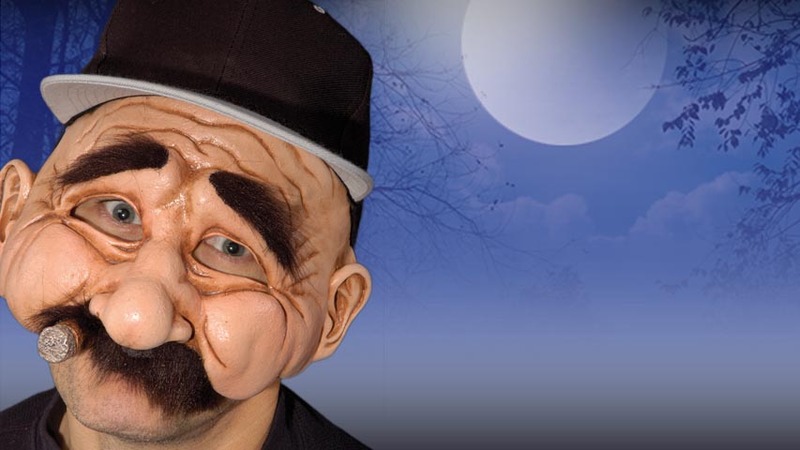 In this Stan the Man Mask, you can feel free to let your inner old man flag fly this Halloween! You can regale the party with tales of a war (any war will do) or lament the youth of today and reminisce about simpler times. 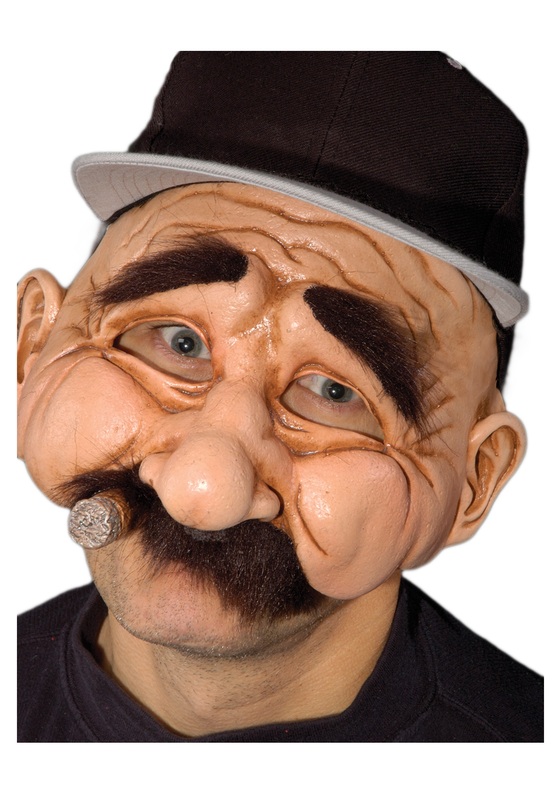 This detailed, wrinkly half mask has a full mustache, bushy eyebrows, and even a cigar to help turn you into a senior citizen in an instant! Practice yelling, “Get off my lawn, you whipper-snapper!” Perfect, Stan. Just perfect.